DHUNCHE, Dec 13: Rasuwagadhi Hydropower Project, which is in under construction at Timure in Gosaikunda Rural Municipality-2, has completed construction of an 11-kilometer road to Thuman village. The road is a part of the project to build road access to all villages affected by the Rasuwagadhi Hydropower Project. The project had set a target of building 18 kilometers of road in Thuman, Dahal Phedi and Mendo villages. 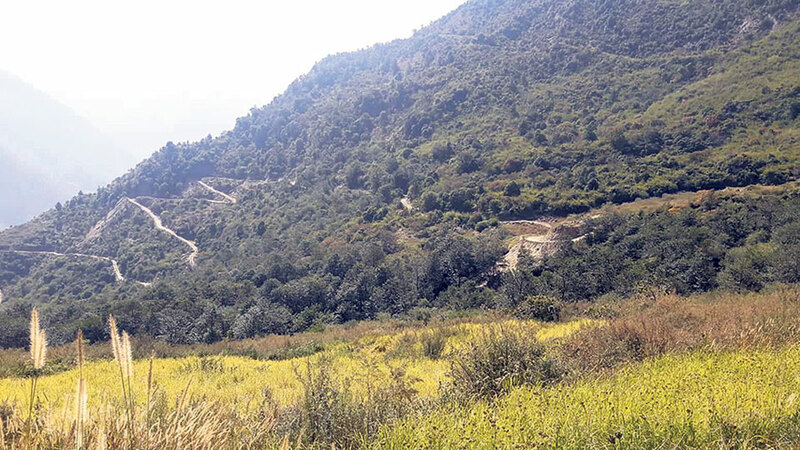 Construction work on the five-kilometer road section to Dahal Phedi and another two-kilometer section to Mendo have begun, according to Tej Saud, an information officer for the Rasuwagadhi Hydropower Project. Timure and Thuman are the villages affected by the project. Furthermore, the project has also built a garbage dumping side and purchased a tractor for garbage management in these villages. Nearly 70 percent of works of Rasuwagadhi Hydropower Project has been completed so far. Construction work of the project began in 2013. According to Project Chief Chhabi Gaire, work on the headrace tunnel, powerhouse and tailrace are going on in full swing. The project has targeted to generate electricity from all three units from December next year. It will generate 613.87 GWh of electricity annually and earn Rs 12.5 million per day. 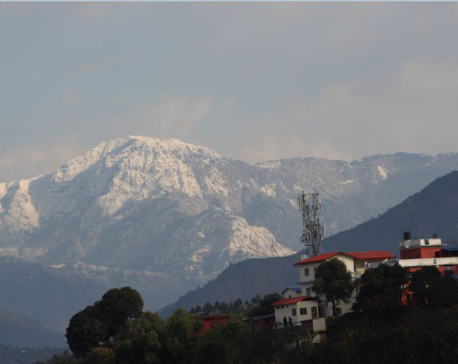 Though the project was initially targeted to be completed completely by August 2017, construction work was affected by the 2015 earthquakes and Indian blockade, according to Gaire. 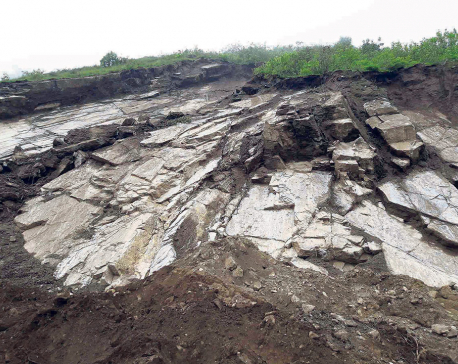 “Similarly, landslides triggered by the earthquake affected our construction site. Also, Chinese contractor halted all construction work for four months,” he added. The project is estimated to cost Rs 13.68 billion. 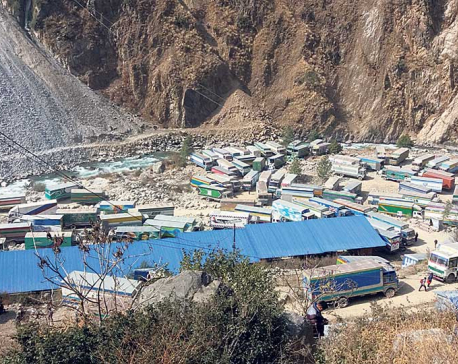 Chilime Hydropower Company owns 33 percent of the shares in Rasuwagadhi Hydropower Project. Similarly, Employment Provident Fund (EPF) and Nepal Electricity Authority (NEA) own 19 and 18 percent of the shares, respectively. General public own 15 percent of shares in the project, 10 percent of shares were distributed to the locals affected by the project. Likewise, work to build a transmission line from the powerhouse to the Chilime hub has also begun. “Work on 10-kilometer transmission line is also progressing. Power generated by the project will be linked to the 132 kV transmission line,” he added. Mudbari and JC Company is building the transmission line.